In optometry school, you learn a lot about how to be a great doctor. Ocular disease, surgical procedures, prescribing medications. And the curriculum typically includes business management courses too - basics of understanding net versus gross profit, balancing the books, budgeting for staff and paying yourself (hopefully). Building your own practice from scratch though reveals a lot of the things we didn't learn: we know how to be a great doctor, but how do we figure out how to be a great brand? Luckily there are a number of optometry entrepreneurs that are excelling at just that. Look around at the brands that are so ubiquitous in our daily lives: Starbucks, Apple, Amazon - their names conjure up a clear visual and emotional idea. We understand who, what, and why they are. Locally I'm sure you can think of stores, restaurants, and bars that are doing a great job branding themselves too - places that have created a clear identity and are go-to venues for their offerings in your community. Optometry, and healthcare for that matter, are no different in how we operate. We have the luxury of having one of the few medical careers where private, independently own businesses still flourish. But a key to small business ownership in 2017 is creating a brand that is the big idea. A brand that speaks to your local community and brings them in - that connects with them visually and emotionally to make you the go to source in eyecare and optical. Shopping small is an American movement; 90% of American consumers report shopping at a small business (under 500 employees) at least once a week. How can you become part of your local shop small movement? When you think of the biggest independent, privately owned brands in optometry a few names come immediately to mind. Dr. Tanya Gill's practice, Oakland Vision Center is sure to top your list. 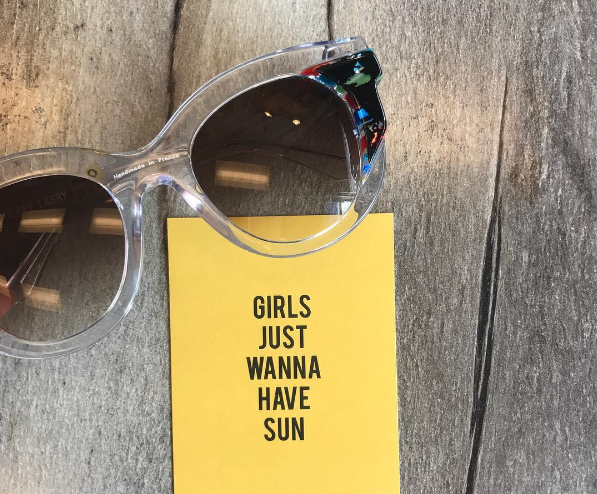 Honored as America's Finest Optical Retailer in 2015, her practice has a booming social media following (nearly 10,000 followers on Instagram), and has rewritten the book on what a trunk show should look like. Earlier this year she teamed up with OD social media phenom Dr. Arian Fartash (aka GlamOptometrist) whose 15k and growing Instagram movement has been championing eyecare and optometry as both a career and a go-to profession for fashion as well as healthcare. 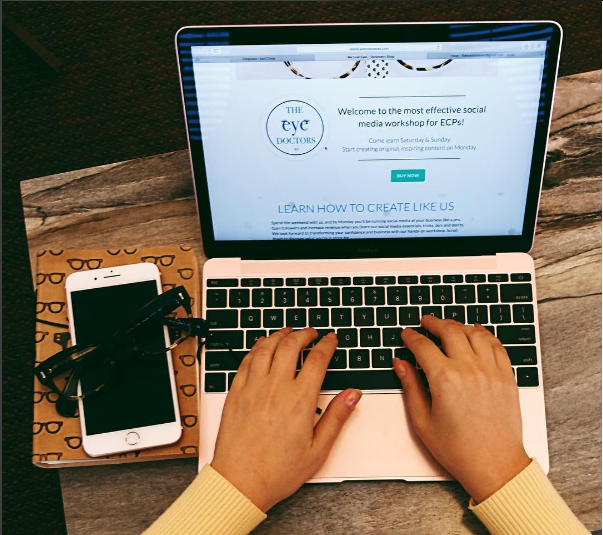 Together this dynamic duo has teamed up on a new project to bring social media prowess to optometrists so they too can better connect and inspire their communities to have a passion for independent eyecare and eyewear. The Eye Doctors was formed by Drs. Gill and Fartash as a platform and workshop to help ODs better find their brand identity and learn the basics to successful social media management. "We decided it was important to help other ECPs to take control of their social media accounts to help grow their business, because with the right tools and guidance, it really isn’t that hard," says Fartash. 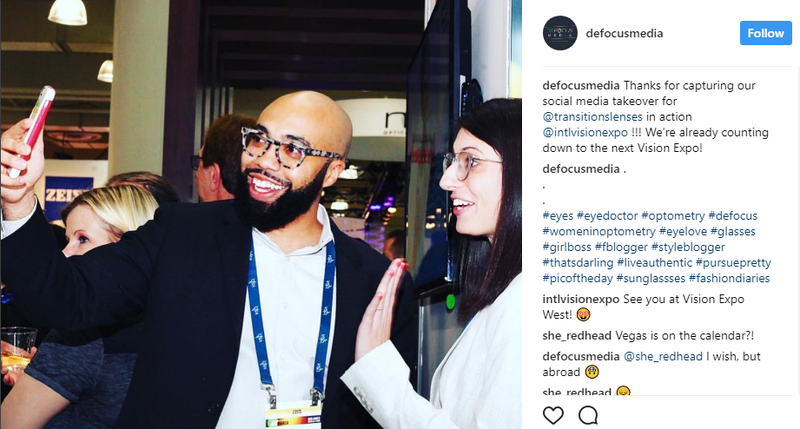 As a lecturer and columnist about social media management in optometry myself, and cofounder of Defocus Media which offers social media services for private practice ODs that are seeking professional help, I see many of the same pitfalls Dr. Fartash cites when helping other ODs get started on Facebook and Instagram. Red eyes, stock photos, and generic bulk posting service offerings have a very difficult time attracting the average patient to want to stop scrolling and click over to your page. Just having content isn't nearly enough - you have to have content that makes people want to stop and look. Dr. Fartash also suggests skipping the overused equipment shots. 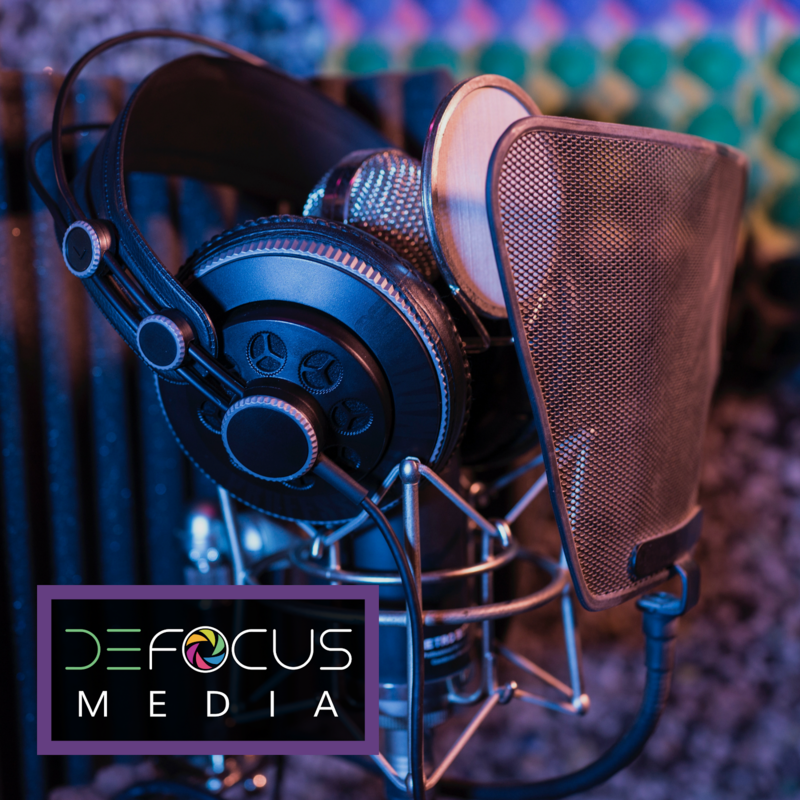 "I think the most common mistake is to post pictures of what the office has to offer in terms of equipment. You see a lot of optometry pages post pictures of phoropters, slit lamps, etc…. Instead, ECPs should post happy patients and awesome glasses!" Personal photos with recognizable faces: your patients (with permission), your staff and yourself always connect best! Creating a successful brand story, designing and editing visuals to improve patient engagement - these are all essentials to private practice ownership. And the returns are impressive: Drs. Gill and Fartash site that the patients brought to their practice from social media tend to be more private pay instead of insurance, and the average sale is $750 per patient encounter, compared to an average of around $300 per exam for an average patient seen by most practices. Feeling motivated? Dr. Gill and Dr. Fartash will be hosting the inaugural TheEyeDoctors social media workshop on August 19th and 20th at Oakland Vision Center in Oakland, CA. Head to their website for all the details! If you are wanting to read up on social media basics and advice for ODs in your free time, you can check out my articles with Dr. Darryl Glover in INVISION Magazine every month (subscription is free!). And I'll be presenting an Introduction to Social Media for Optometrists in Memphis, TN on Saturday, September 16th during the Southern College of Optometry's 2017 Homecoming CE event for COPE approved credit!